Murray Dueck received his Bachelor of Religious Education from Columbia Bible College. 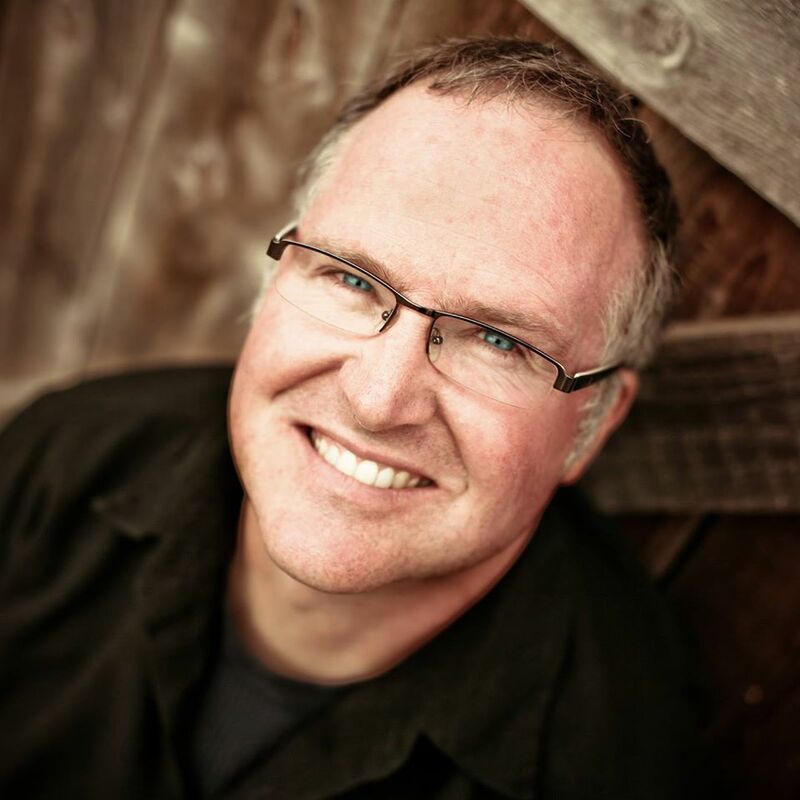 He is the founder of Samuel’s Mantle Prophetic Training School, an organization that has trained thousands of people throughout BC and online, in learning to hear Gods’ voice through local classes, seminars, and online training. Murray currently is writing, doing itinerant work, and is the main teacher for most of the classes in Samuel’s Mantle. He is the author of three books; ‘If This Were A Dream, What Would It Mean?’ (Freshwind Press) – ‘Keepers of the Presence’ and ‘On Things Above’ (Samuel’s Mantle Press). Murray lives in Abbotsford, BC with his wife Kelly and their three children.